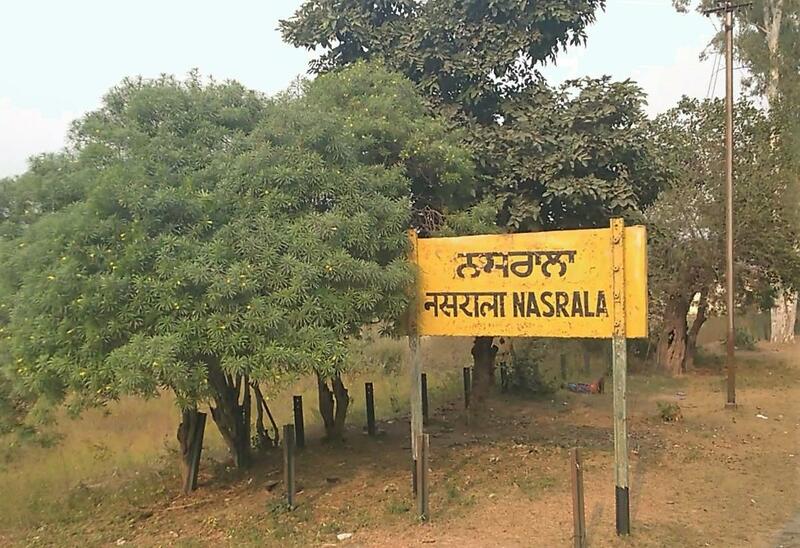 Compare with the Shortest Route between Nasrala and Hoshiarpur. Compare with the Shortest Route between Nasrala and Jalandhar City Jn. This is the Shortest Route between NAS and ASR.